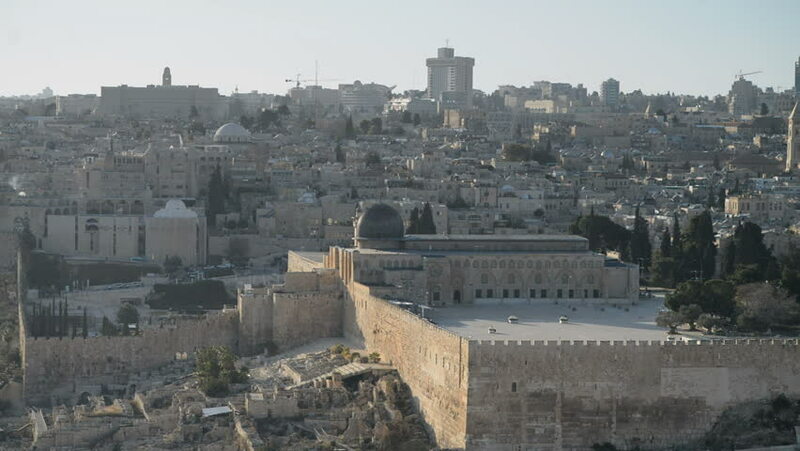 hd00:23Dome of the Rock as viewed from the Mount of Olives, Jerusalem, Israel. 4k00:25Ukraine. Kiev. August 11, 2017. Obolonskaya embankment. Church of the Nativity. City of Kyiv. Aerial. Building. Sky. Summer. Cars. Road. Movement of the drone directly, the camera is directed forward.